Travel insurance for your family vacation may be new to you. 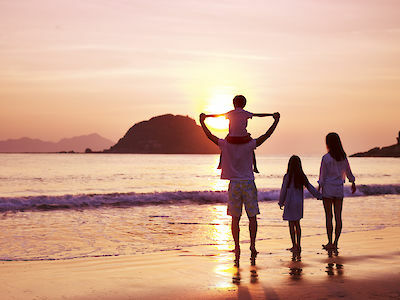 Family trips seem so commonplace, you may ask yourself why travel insurance is important. There are huge benefits to adding a comprehensive travel insurance plan to your family travel budget. From trip cancellation insurance to extra medical coverage, a comprehensive plan has you covered. Ability to travel free from worry and to focus on making family memories. Protect your investment if you need to cancel or interrupt your trip. Ability to reimburse for replacement necessities purchased if your baggage is delayed. Extra coverage for expensive medical care while traveling that may not be fully covered under your primary medical insurance. When you see the coverage types listed in the plan details, they may seem pretty abstract to your situation. Why would you need to cancel your yearly family vacation? How can insurance help if the airline lost your bag? You already have health insurance, so that medical coverage seems unnecessary. We have taken those coverage types and highlighted what they mean and why you may use them during your trip (although we hope you don’t need to!). Trip Cancellation and Cancel for Any Reason coverage are two of the most popular benefits used by travelers. 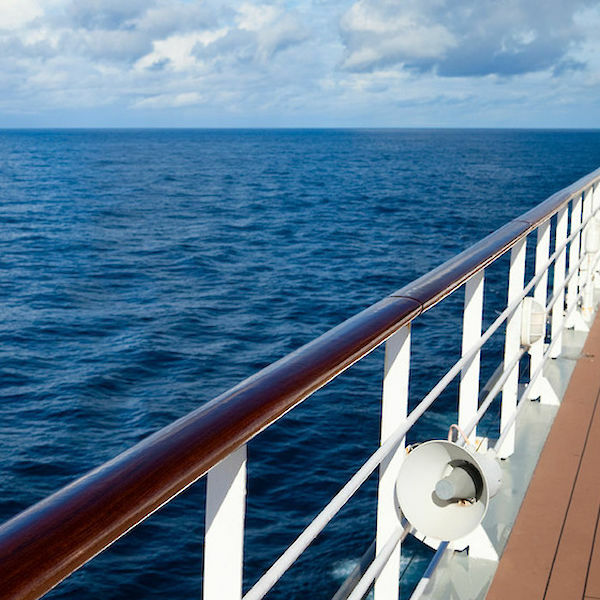 Even if you aren’t taking a “dream vacation”, you still want to protect your trip cost. Every plan is different and will have a varying list of covered reasons for standard trip cancellation insurance. If you are concerned that the reasons listed as covered reasons to cancel may not be enough, consider optional Cancel for Any Reason coverage when choosing a plan, if you are eligible. Standard trip cancellation for a covered reason can reimburse up to 100% of the trip cost, Cancel for Any Reason reimburses up to 75% of the trip cost for cancellation due to any reason at least two days prior to departure. This benefit must be purchased within 7-21 days of your initial trip payment. When you are counting heads, your mind may not always be focused on luggage. When the unfortunate happens – like losing a bag during the trip – your travel insurance is there to help. Available assistance services may be able to help reunite you with your bag, if possible. If your bags are delayed by your airline on your outward journey, leaving you and your family without necessities for a number of hours specified on your plan, you will be able to file a claim for reimbursement for replacement items you purchased, so save your receipts. The coverage amount on your policy is typically per person, not per plan – so keep that in mind. Usually, baggage coverage, especially in the case of lost or damaged luggage is secondary to any coverage offered by your travel supplier or a homeowners/renters insurance policy if available. When filing a claim with your travel insurance company, be sure to have completed any claims process with the travel supplier or any other insurance companies first. When you are traveling, especially out of the country, the medical care provided to you may be out-of-network for your primary health insurance plan. Traveling with children can increase the risk of landing in the emergency room. Regardless if your son or daughter is getting a few stitches or staying overnight for something more serious, you do not want to be stuck with a hefty medical bill because you weren’t covered adequately. Travel medical insurance fills the gaps in your primary health insurance. It will help reimburse bills for covered medical treatments that your health insurance did not pay. Be sure to have copies of the invoices as well as the medical records before leaving the medical facility. They will be harder to obtain once you're discharged. Recap: Why Purchase Travel Insurance for Your Trip? You won’t lose money if you have to cancel for a reason covered by the plan. You won’t add to your travel budget if your bags are lost, stolen or delayed by a common carrier. Emergency medical bills will become manageable, even if your primary healthcare company doesn’t cover your entire medical bill. You remember the great memories instead of the frustrations during your trip.